So how is life going on? Mine has been fairly busy some changes a home and a lot of changes in and around work and general life. Travel had taken a back seat past month as we were working towards new goals and to be true things have been going really well. You will hear about it in the Travel digest for June. Yes I have just renamed my monthly travel and life update newsletter and you can definitely expect something new and updated. I have been dying to share more about our scuba adventure in April end but as you can see I have been all but absent from the blog. In few words- It was awesome. Both of us are now proud scuba certified divers. I realized that I have not put up anything in the blog when we got our dive cards a few days back. 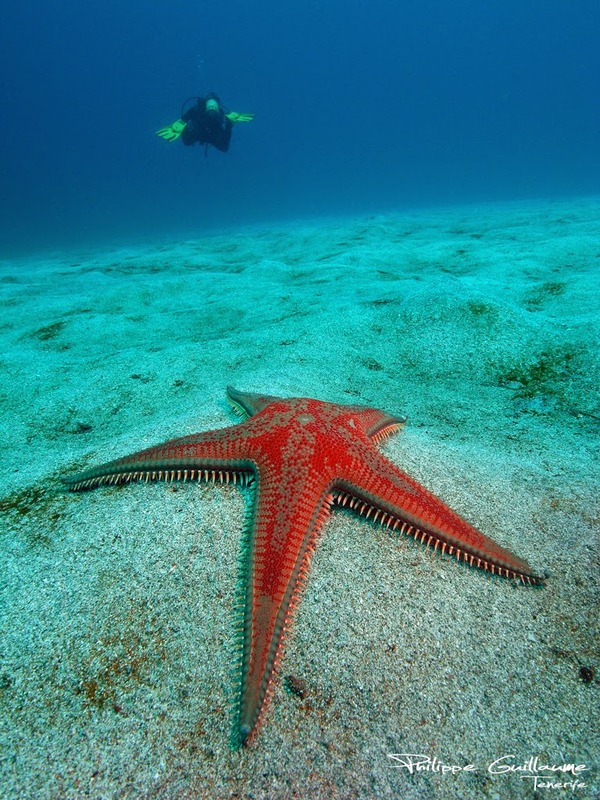 Scuba diving can be best explained as the calm adventure sport. I have gone rafting in the Ganges, jumped from a cliff, rock climbing and rappelling, para-sailed, trekked a bit and diving has to be one of the most satisfying yet calming experiences of them all. I am not yet sure that it is counted in adventure sports or not but going by reactions from our near and dear ones it is indeed considered dangerous and an adventure. Dangerous it is, forget the tenets of safe diving and you are in for a rude shock which you might never live to tell. Follow what they tell you and you will not just survive you will be swimming life a fish though with a breathing apparatus. Before i go deep into what and how diving is let me tell you our motivation to go diving. Flight sales, yup that is what started it all. Indian aviation industry has some how decided that it is going to give heavy discounts to get people to fly. We flew to back to Jaipur in 2000 Rs each and a round trip to Maldives was for less than 10 K. You know us if there's a deal, if its good and we can afford it we always take it. So we started planning our trip and then realized if we did not dive in Maldives it would be a ticket wasted. Don't get me wrong I do believe there's plenty to do in the country apart from diving. Finally i was able to convince Ajay with a considerable investment of 18000/- it was a huge commitment. This is perhaps the biggest deterrent I have heard of apart from fear of water which you simply have to face at some point of time. So after being certified I take it upon me (though late) to clarify some questions/doubts/misconceptions about scuba diving. 1. Which certification should I choose? Choose anyone and seriously don't fret. If you like to go along the flow and not take any risks choose PADI. If you would like to save some money choose SSI. Finally it is about going under water and getting your skills right. 2.What if I can't swim? The instructors will not throw you out of class. our instructors were very cooperative and believe me even if you know how to swim 200m is can be a bit too much if you are not regular (that means me). We were asked to try with fins and snorkel gear and it was smooth for most of us. There were people who struggled but they managed by the end of the day. It is actually quite safe. Be alert and ALWAYS dive within your limits you will never face a problem. Diving with a buddy (partner of sorts) is the default safety ensuring technique. Accidents can happen but you will be trained for them actually dealing with accidents is all they teach you in the skills, right from loosing your regulator to getting out of air. 4. I am too fat/thin/tall/short/lazy/etc... Can I do it? You are required to sign a medical form TRUTHFULLY before you start. Most of the above will not disqualify you but if your answer to any of their question s a yes let the instructor know. 5. I am afraid of water what do I do? Talk to your instructor and build your trust in him/her and in your skills. If you need more practice ask for it. It is not just easy to practice more than once in the pool compare to vast waters of the ocean. 6. Do I need to take any precaution? Don't dive if you have a cold, you will not be able to equalize and it will hurt like a #%*$. Schedule your flight at least 24 hours after your last dive. Drink alcohol in moderation that means if you HAVE to keep is it a beer short than what gets you dizzy. Hangover and sea don't really go together. Go crazy about water, you will need it. Most importantly, never go down in pain if you have any discomfort tell your instructor. Being modest or shy isn't going to help. 7. Should I do the online study part? SSI online course is free so yeah do it if you have time and you trust yourself to remember it all. It will save a lot of your time. PADI online material is paid though but it will still save you a lot of time. We did the OWD course and will move on to the advanced sometime this year.You can read more about the courses for SSI and PADI. If you have a few more questions let us know, though this is not the end of diving posts I have one coming up specifically for divers with long hair (my pain ). In case you have decided to take your first dive, let me know. If you have had a dive or many share your wisdom with us.